It’s the 3rd December 2015 – Day 3 of Blogmas! Today I’ve decided to share my wishlist of my favourite Christmas jumpers. 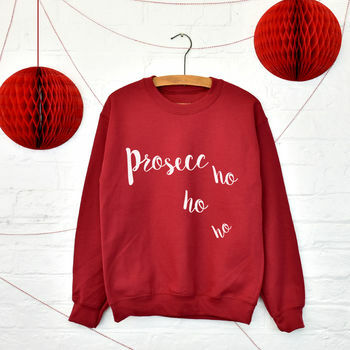 This time of year is very cold, so keep warm by treating yourself to one of these beautiful jumpers. This is so simple but so amazing. It’s available in a variety of colours from Not On The High Street for £29. I loved My Little Pony as a child. I still like MLP now if I’m honest. 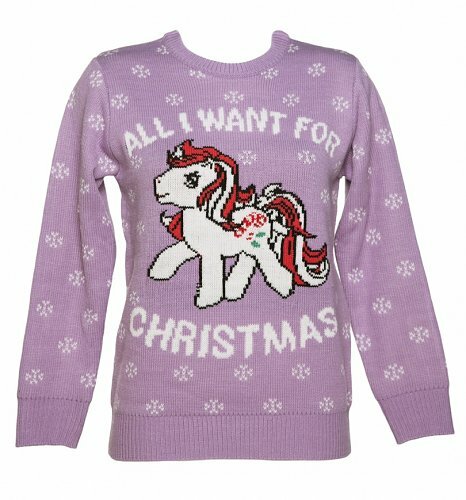 Treat yourself to this adorable My Little Pony Christmas jumper. I really wanted this jumper last year, but unfortunately I missed out on getting it. I noticed Boohoo have their own version this year in a range of colours for just £15. This list would honestly be incomplete without a Disney themed jumper, so I chose to include this Olaf (from Frozen) jumper which can be brought from Primark for £14. 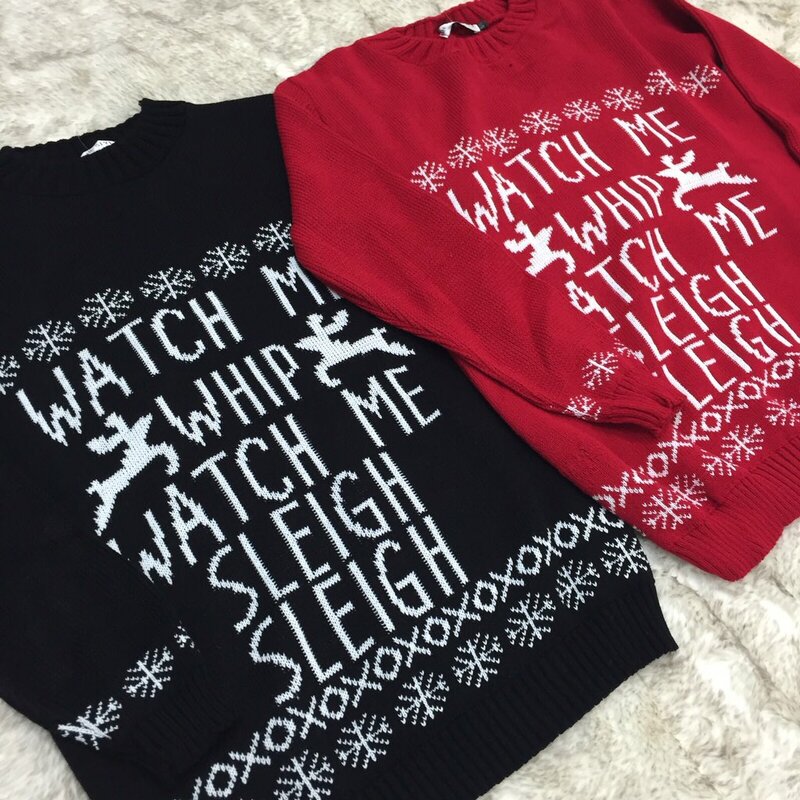 I’ve left my absolute favourite until last – Watch Me Whip, Watch Me Sleigh Sleigh for £19.99! How amazing is that. I love that it comes in red or black. I’ve actually bought the red version for myself. That’s all folks. There are so many to choose from this year, but these really stood out to me. 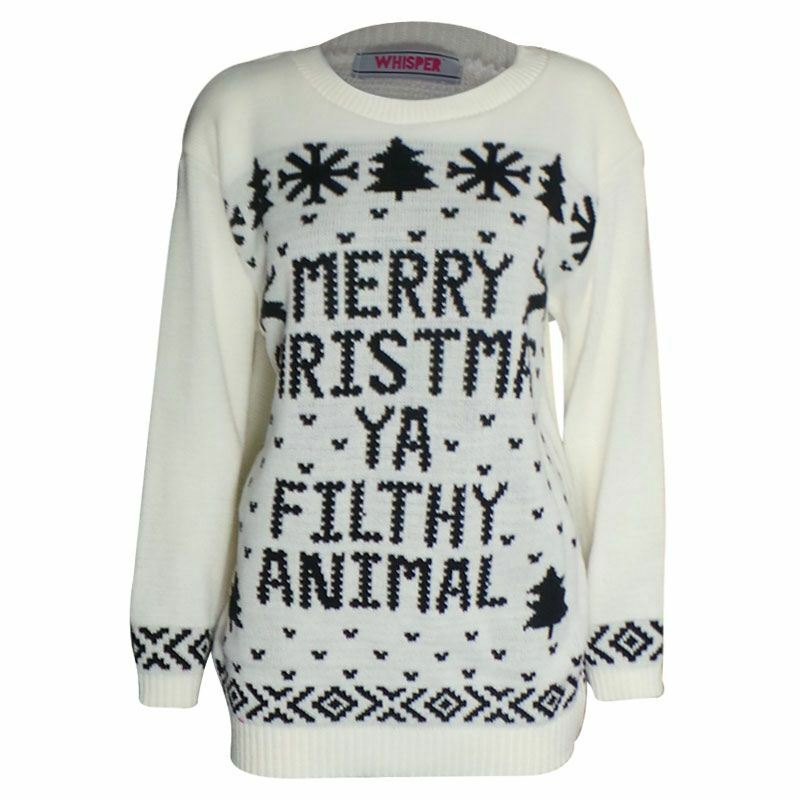 I hope you’ve enjoyed my Christmas jumper wishlist. Do you like any of these? 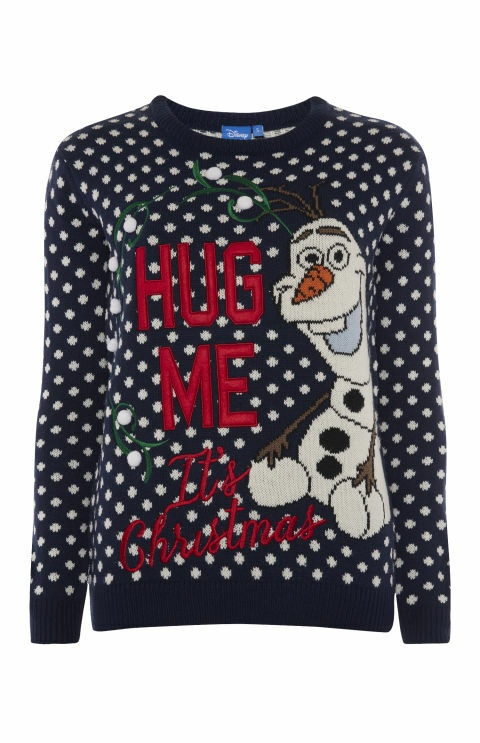 Have you spotted any super awesome Christmas jumpers? Share your thoughts in the comments below! "#Blogmas – Christmas Advent Candles"
"#Blogmas – Weight Watchers Update: Week 11"